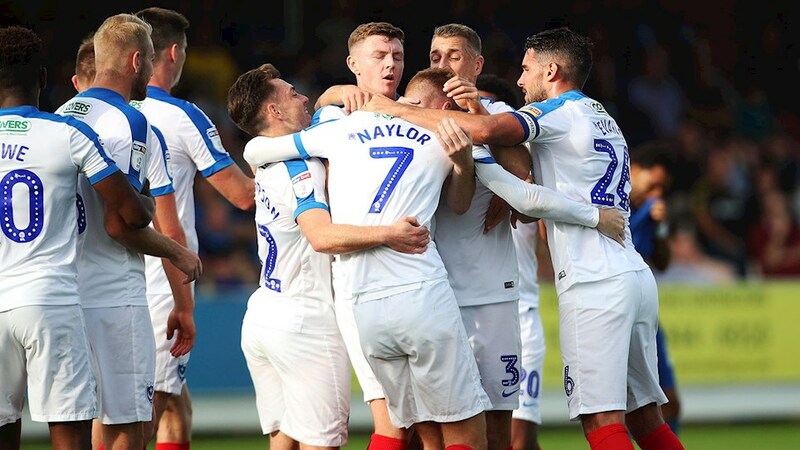 Michael Pantling var ikke imponert over seriestarten (1-0 mot Luton), men har troen på Pompey-seier borte mot Blackpool. 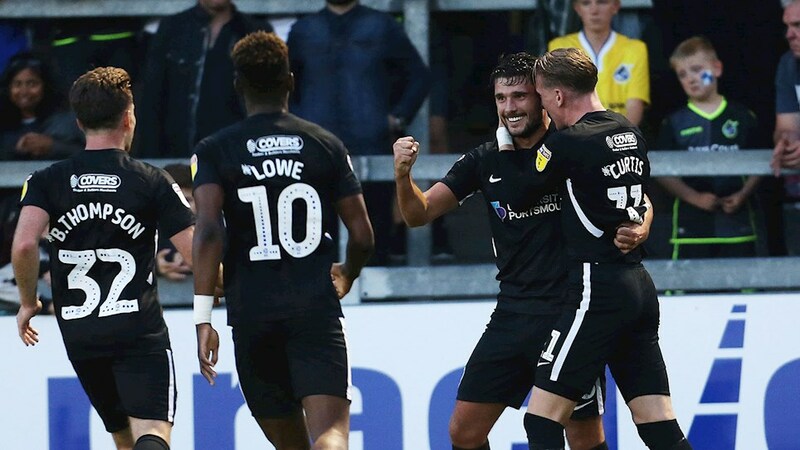 Michael Pantling er etter hvert et velkjent navn – og for flere også et velkjent ansikt – ettersom han er den av våre medlemmer som oftest er over i England for å se Pompey live og flere ganger i løpet av sesongen deler sine tanker og meninger her på pompey.no. Preseason is done and so is the first game of the season (1-0 win against Luton Town). 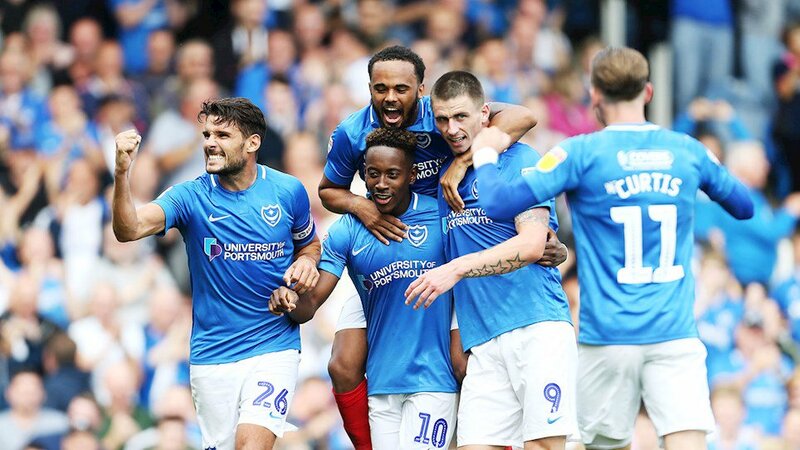 Are you happy with Pompey’s perfomances? – The only game I have managed to get to was our first league fixture against Luton – I and I expect most of the rest of the sell-out crowd were not impressed with Pompey’s performance. Yes Pompey hung on to get a lucky win but it was hardly entertaining. Luton exposed Pompey’s many shortcomings particularly in attack and midfield. On the positive side our back 5 did ok to survive considerable pressure. What are your thoughts and expectations for this season? 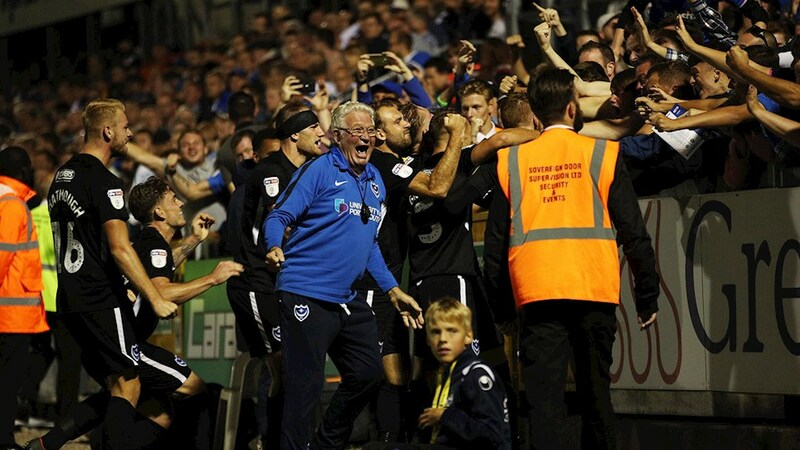 – Pompey achieved a commendable finish last season but generally struggled against the top 6 – the 3 teams relegated from the Championship were all promoted but Shrewsbury, Scunthorpe and Doncaster were all highly competitive. This season we will be up against a wealthy Sunderland and an experienced Barnsley who must be favourites for the top two places. Competition will be very tough for a top 6 spot but hopefully Pompey can improve enough to make the play-offs but ideally still need a couple of new players. Do you plan to see many Pompey matches this season as well? – I hope to get to a couple of games per month mostly at Fratton but have already booked flights to get to Bradford and Plymouth. Blackpool away on Saturday. What do you think of that match? – Blackpool have lost their manager after only one game and hopefully Pompey can take advantage of that. My feeling is that Blackpool will struggle this season and if Pitman and Lowe are on form we will get a good win. How do you keep yourself updated on Pompey? – Mostly via the BBC and “the News” which tends to be more speculation than fact. 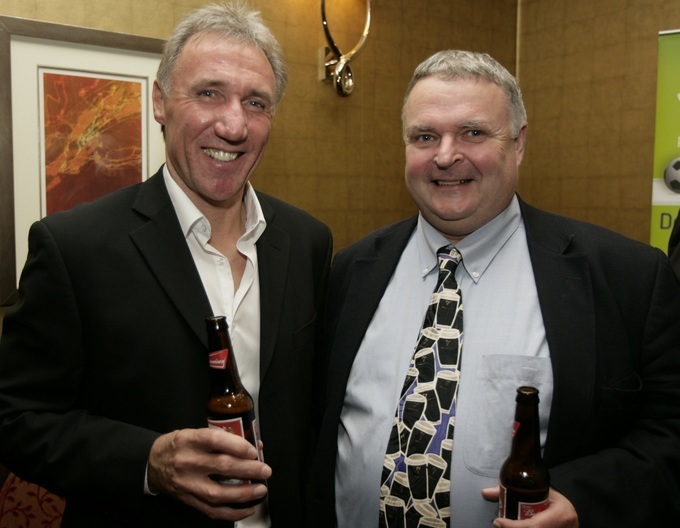 What do you think of Kenny Jackett (pictured right) and the job he is doing? – I still think Kenny Jacket is doing a very good job – he has the right experience to get us up and now has “his team” so there is nobody else to blame if it all goes wrong. I only hope he can spend the unexpected windfall from the sale of Adam Webster from Ipswich to Bristol City plus any income from the potential sale of Connor Chaplin. 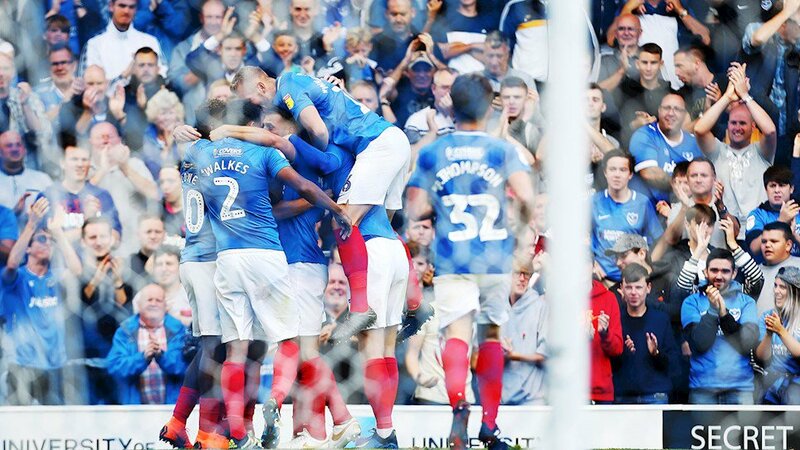 Have you got any favourite player(s) at Pompey this season? You are Pompey-manager on Saturday. What is your starting 11? What do you think the result will be on Saturday? Any other things you would like to say to the other Scandinavian Pompey-fans? 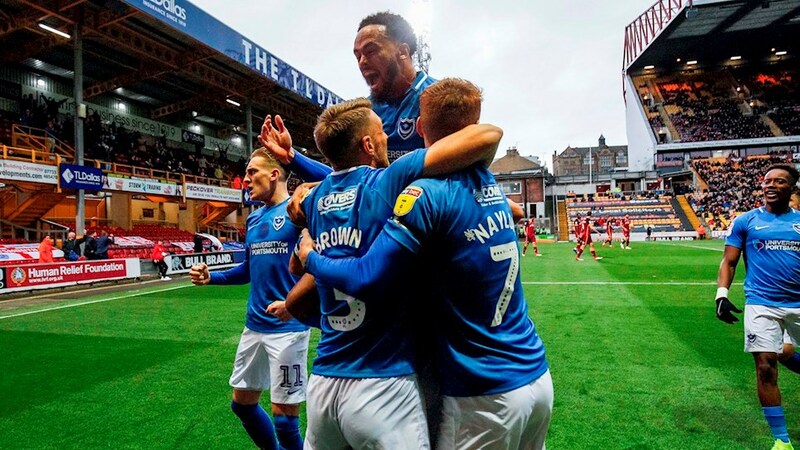 – Fratton Park remains one of the grounds with the best atmospheres in the football league – unfortunately everybody seems to accept major rebuilding will be necessary in the not too distant future so my advise is to come over and savour a very traditional football experience while you can.